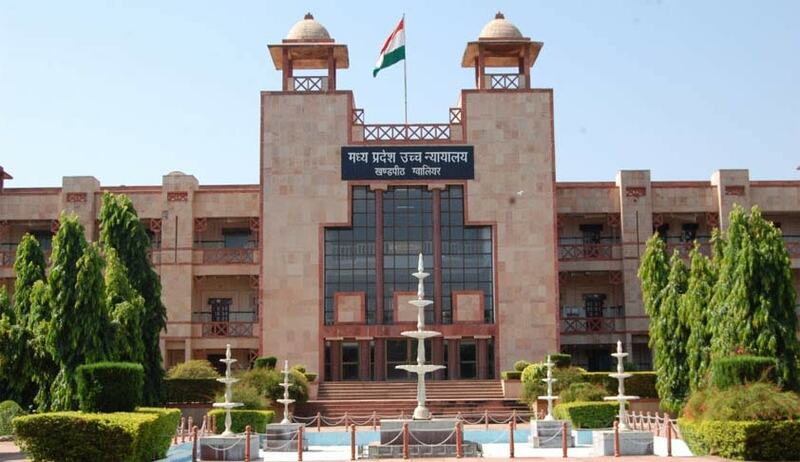 In a significant order, the Madhya Pradesh High Court has directed the police to thoroughly inquire how the bribe givers got hefty amount to pay to the Railway’s employee to seek job in the Railways and if needed proceed against them. The court issued the directive during hearing of the bail application of the railway employee. A case of cheating is lodged in the police station at Pipariya in district Hoshangabad against the railway employee who through his relative took Rs. 19,50,000 from the complainants (aspirants) to facilitate them jobs in the Railways. Justice Atul Sreedharan said “the conduct of the complainants themselves are shameful to say the least that they are willing bribe givers in this case and are only aggrieved that after paying the amount of bribe, they could not get the job through illicit means”. The bail application of the railway employee is dismissed by the court with observation “however, the police is also directed to enquire into the aspect as to how complainants got so much of cash in their hand to pay bribe”. Taking tough stand, the court said “let their accounts be investigated into and also bear in mind that the victims were willing bribe givers who were willing to pay their way to Govt. jobs without resorting to the legitimate means of sitting in examination and/or interviews”. The court ordered to provide the copy of this order to the State government counsel who in turn shall give it to the investigation officer of the case.